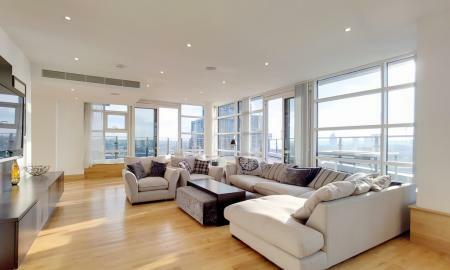 Superior three bedroom duplex penthouse apartment to rent in the prestigious Battersea Reach development, with stylish furnishing, four private terraces, river views & underground parking. 24 Hour concierge, residents gym and other onsite amenities included. Rarely available elite specification 3 bedroom apartment with direct river & city views, situated in the prestigious Ascensis Tower within the award winning riverside development, Battersea Reach. Tenants benefit from a host of onsite facilities such as underground parking, 24 hour concierge, residents gym, supermarket, three restaurants, nursery, Pilates classes and coffee shops. 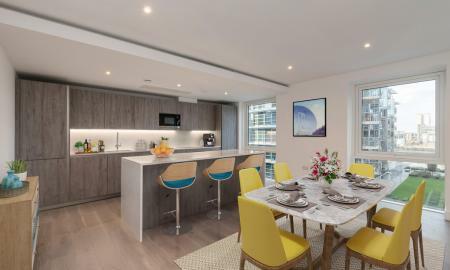 BRAND NEW three bedroom 1,550ft² apartment to rent now in LIBERTY HOUSE at Battersea Reach, with private balconies, exquisite river views & stunning on-site facilities. 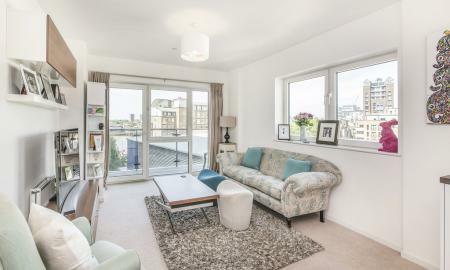 Superb three bedroom apartment available in the iconic Pinnacle building set within the riverside development of Battersea Reach. Available on an unfurnished basis with parking and direct river views. 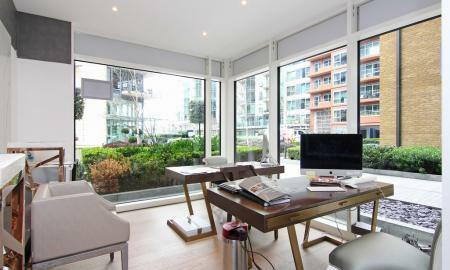 A stunning modern commercial space available to rent in the riverside development of Battersea Reach. 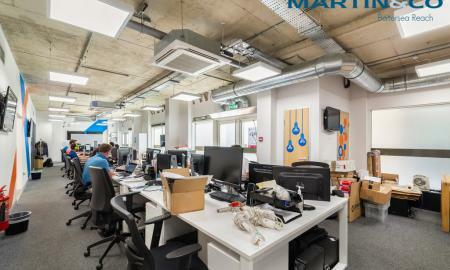 The unit measures 1,800 sq ft , it includes 2 private offices, 1 board room and large open work space. The unit is set amongst the well kept development which includes 24 hour concierge and excellent onsite amenities. 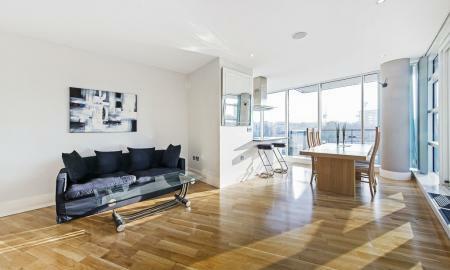 Great opportunity to let this furnished 2 bedroom, 2 bathroom apartment in Battersea Reach SW18. The property comes with one underground parking space and is managed by our onsite office. 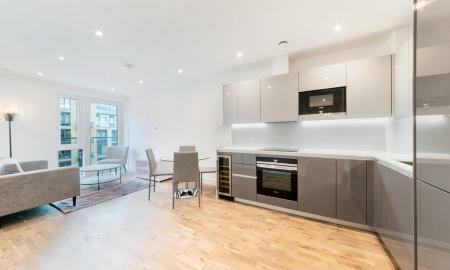 Interior designed ex-show apartment to rent in the Battersea Reach development, with high quality furnishing, two balconies, river views & excellent onsite facilities plus nearby transport links. 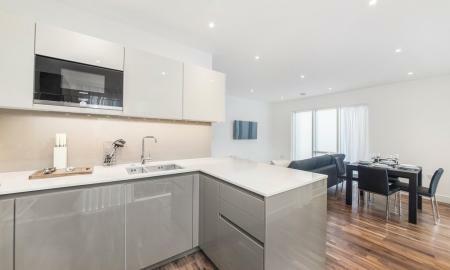 Substantial two bedroom apartment to rent in the stunning Battersea Reach development, with a private balcony, attractive river views, underground parking & residents' gym. 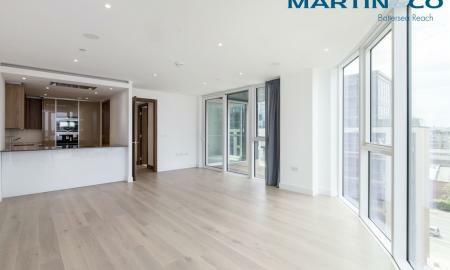 Sublime unfurnished two bedroom apartment to rent in the Battersea Reach development, with a high quality specification, private balcony, river views & nearby transport links. 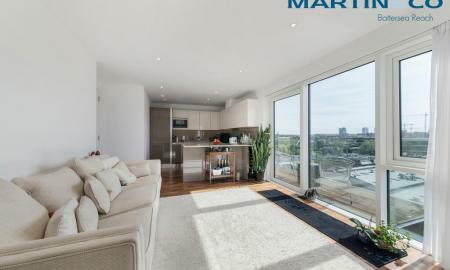 Stunning 'wing style' two bedroom, two bathroom apartment to rent in the Battersea Reach development, with a wrap-around balcony, river views, air conditioning & underground parking included. 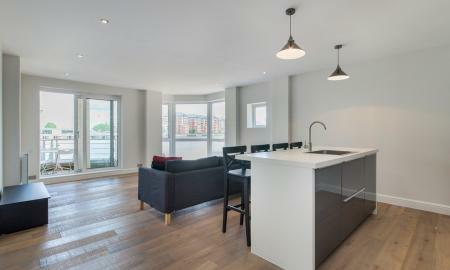 Stylish two bedroom apartment to rent in the award-winning Battersea Reach development, with stunning river views, private balcony, nearby transport links & residents' gym. 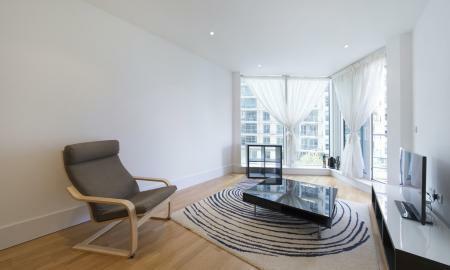 Fabulous two bedroom apartment in Jasmine House. 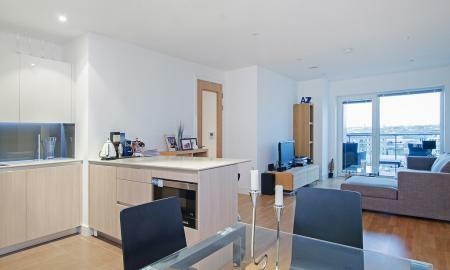 Tastefully furnished two bedroom apartment to rent in the popular Battersea Reach development, with a large balcony, scenic river views, nearby transport links & residents' gym. 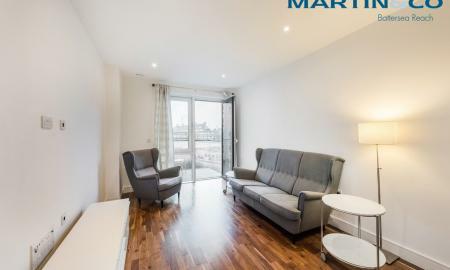 BRAND NEW one bedroom apartment to rent now in Discovery House at Battersea Reach, with stylish furnishing, private balcony, partial river views & excellent transport links.